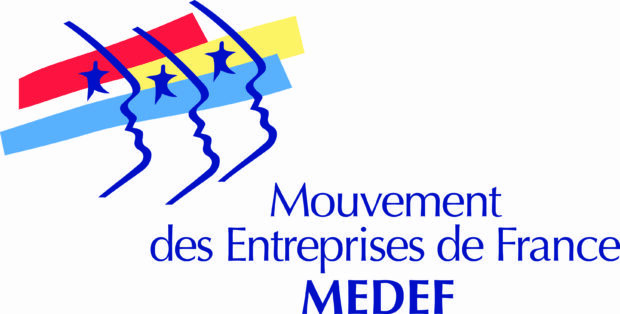 MEDEF is the leading French industry confederation with 80 trade federations and 122 local and regional chapters. The group represents 750,000 member companies, 95% of which are micro-businesses and SMEs. At CES 2017, MEDEF will host a private “French Soirée” event that will take place January 5, 2017 at the Paris Hotel on the Strip. This networking event will include Axelle Lemaire, French minister for the digital economy, and François Fillon, the center-right candidate for French presidency. 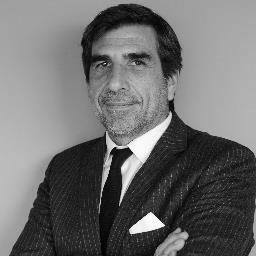 MEDEF expects representatives from American companies including Salesforce and IBM, a member of the US embassy in France, and members of SelectUSA and the US Department of Commerce in attendance. As a key partner in social dialogue, MEDEF negotiates with social partners on behalf of companies and it organizes all the major inter-trade negotiations. The group is uniquely placed for access to decision-makers and public authorities, and leads lobbying activities at local, regional, national and European level keep the business perspective at the heart of policy. Each day, the group raises awareness and shares information on the challenges facing the economy and business. “To get in touch with the delegation or to assist the “French Soirée,” please contact me at [email protected],” said Midière.